Intragastric balloon devices for management of obesity are generally cheaper than bariatric surgeries. They also offer a less, noninvasive procedure and are reversible. Nevertheless, their outcome in terms of weight loss and resolution of comorbid conditions is satisfactory. Orbera balloon is one of the commonly used intragastric balloons for the purpose of achieving weight loss. Previously known as BioEnteric intra-gastric balloon, Orbera balloon got the FDA approval on August 5, 2015. It is expected that the Orbera balloon could provide a valuable and less invasive therapeutic approach to bariatric treatment (Kim, Chun, Choi, Kim, Keum & Jeen, 2016). Due to the fact that Orbera approval by the FDA is still recent (<2years), most insurance companies do not have it covered by their insurance policies, hence the patient has to bear the whole cost of this device. However, outside the US, there may be few insurance companies provide funding for this procedure. 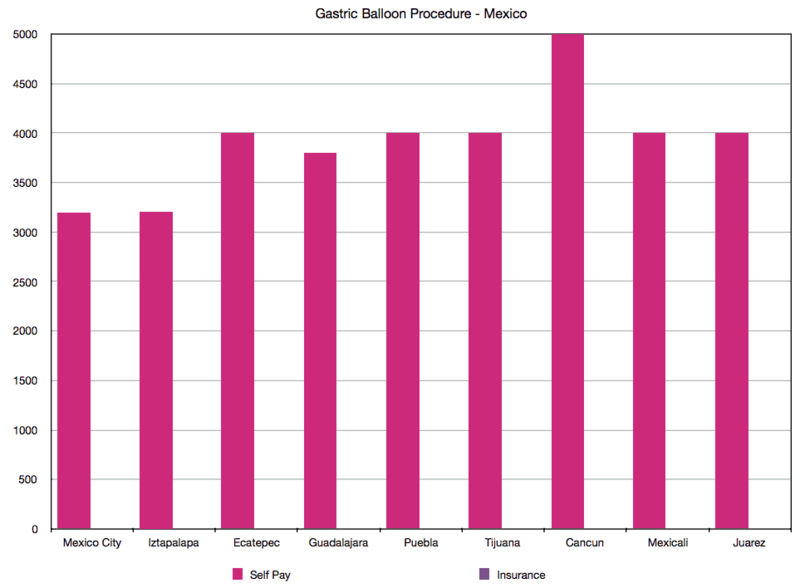 Learn how to undergo affordable Gastric Balloon in Mexico? Learn more today, our helpful staff will answer any questions you may have. 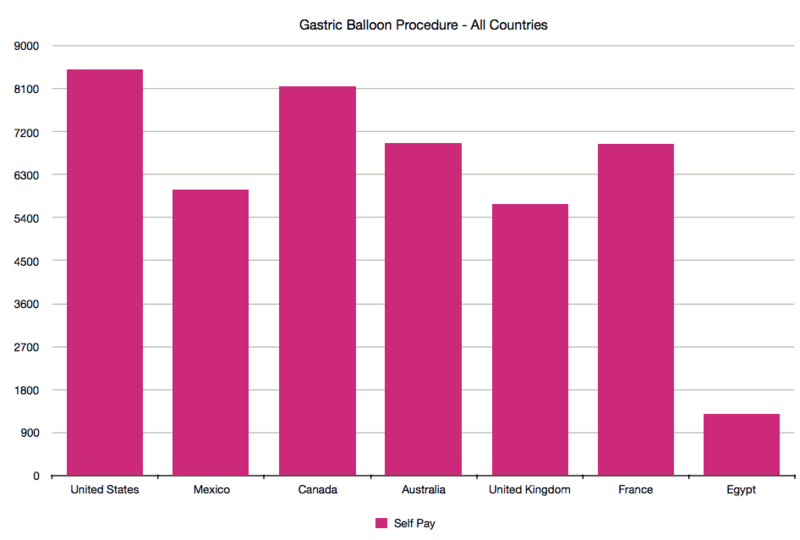 The price of the intragastric balloon varies from one country to the other and even within a country. When paying for this device, the cost also covers for the insertion fee, the necessary investigations, surgeon’s fee, and aesthetic services and follow up appointments. Thus, these account for variation in the cost from one place to the order. 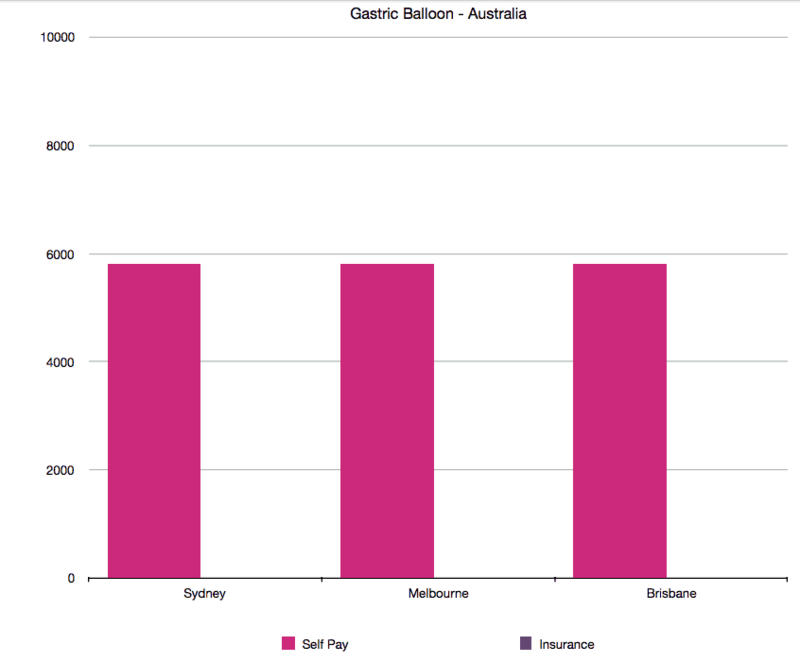 The cost of Gastric Balloon varies from $2,000 to $13,000 vary based on the balloon used and the location having surgery with an average of about $7,500 in the USA, about $4,000 in Mexico, about $7000 USD in Canada. Highest costs are found in the US while the lowest are found in South America and Mexico. All prices in USD. The highest bariatric procedure in the USA is performed in California, with an average of about 20% of the total bariatric procedures in the US. The average cost of Orbera in California is about $6,300 with little variations based on the standard of the hospital, the experience of the surgeon, and the presence of other comorbid conditions in the patient. Orbera balloon, like most other intragastric balloon devices, is removed after 6 months. 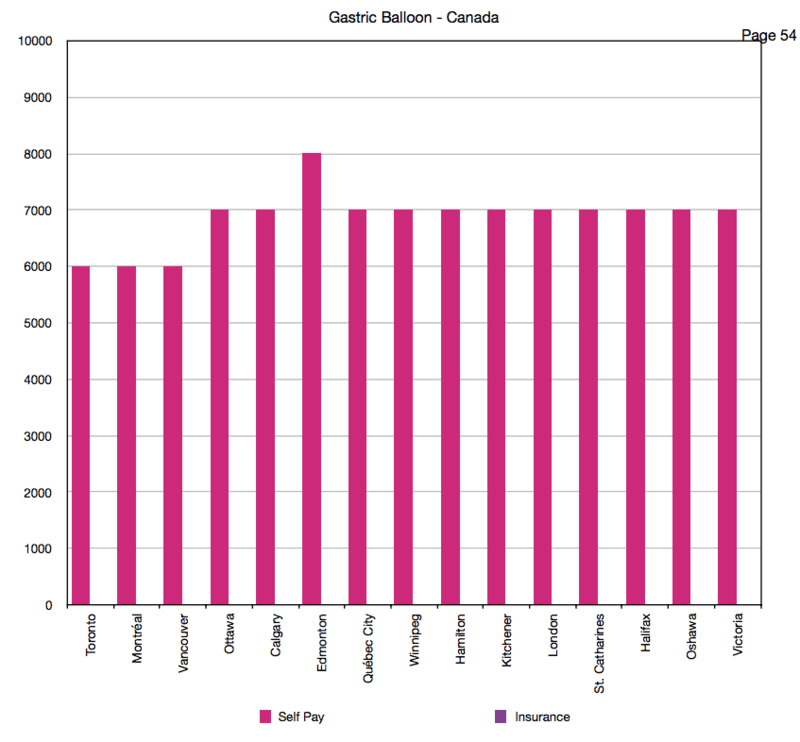 Some centers require that the patient pays for the removal of the balloon while some do charge the cost of removal along with the initial cost. 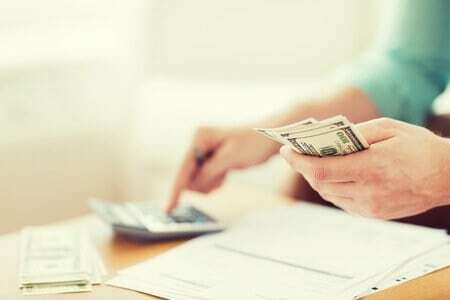 As the cost varies from person to person and from one hospital to the other, it is advisable that you make a detailed inquiry from your doctor about the total cost of the procedure and the services covered by the fee. This will prevent unforeseen expenses. 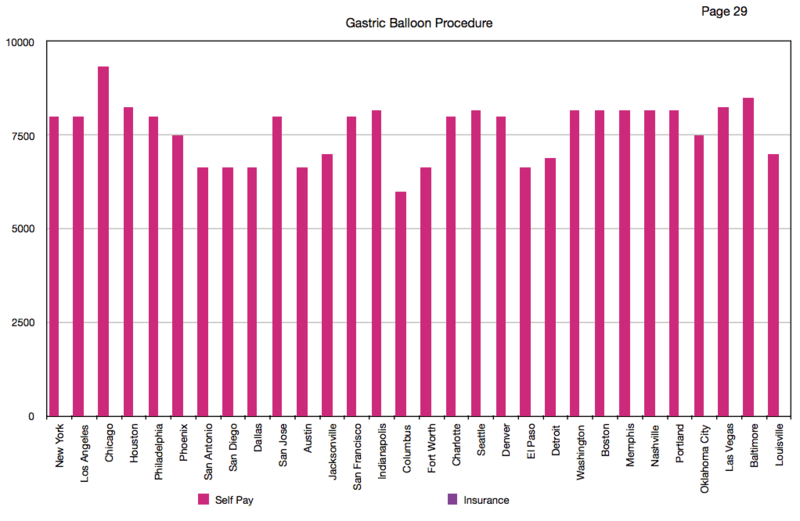 Learn how to undergo affordable Gastric Balloon in Mexico? Learn more about undergoing Bariatric Surgery in Tijuana today, our helpful staff will answer any questions you may have.